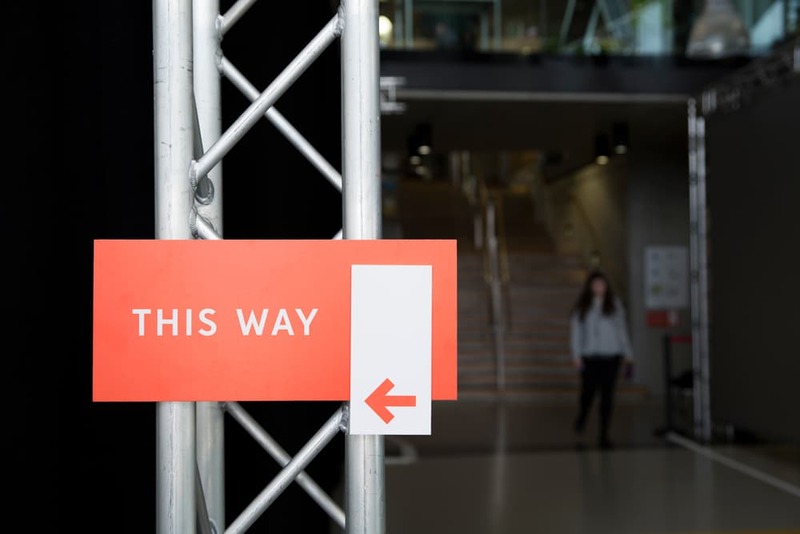 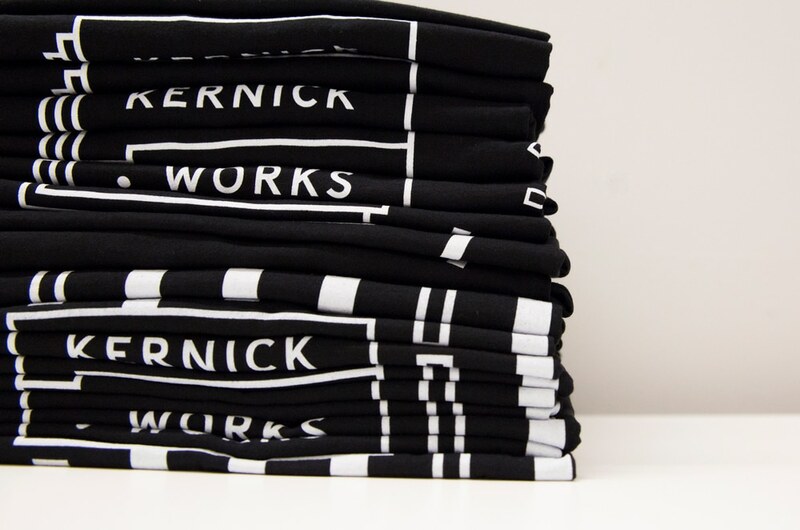 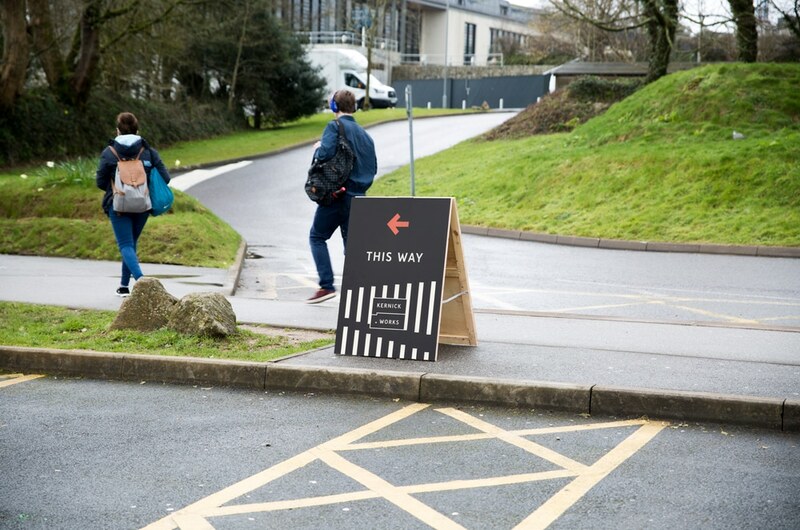 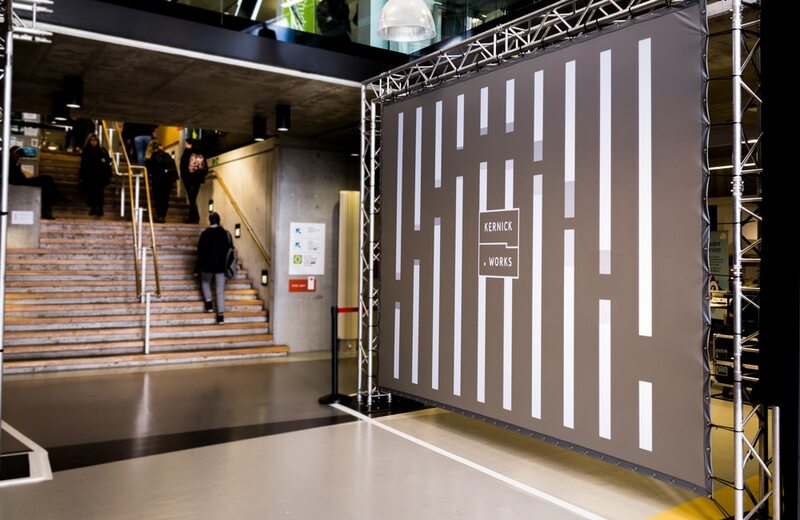 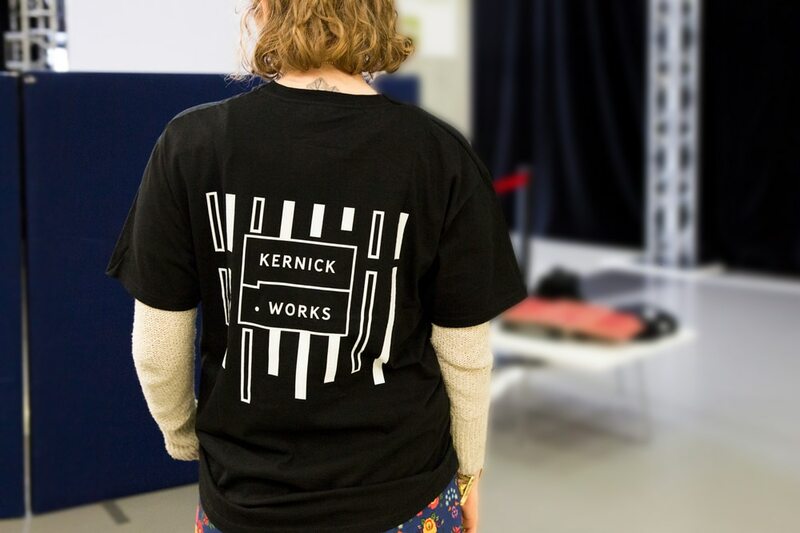 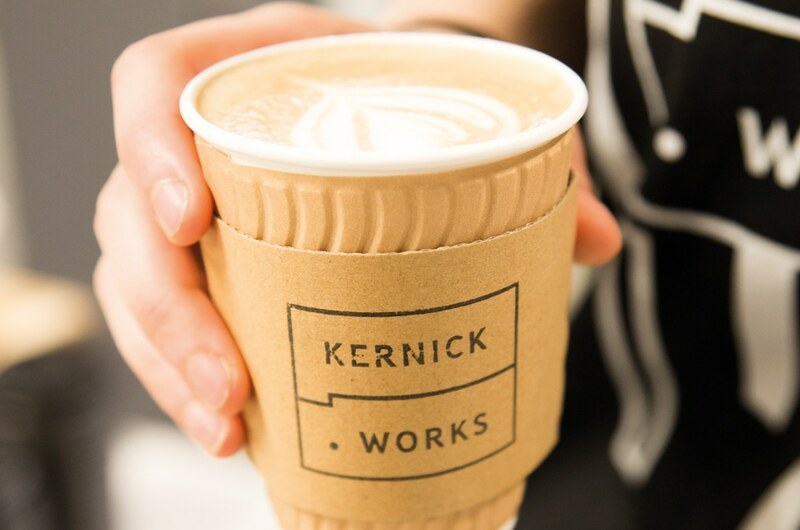 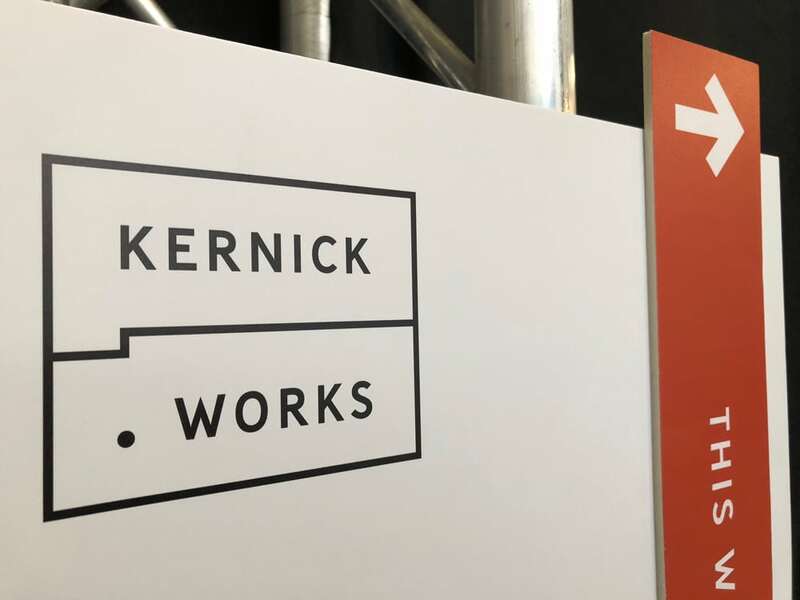 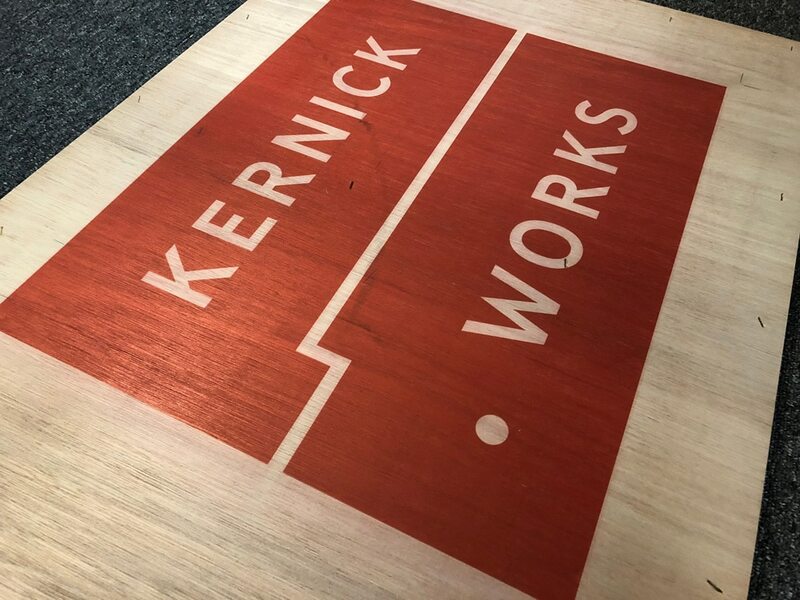 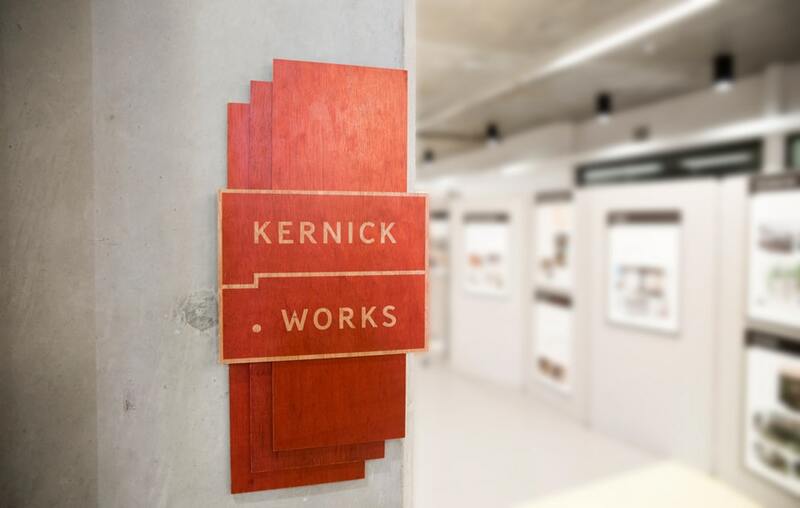 Identity, Animation and signage created in-house for a three day public consultation event at Falmouth University for the proposed redevelopment plan of Kernick Industrial Estate. 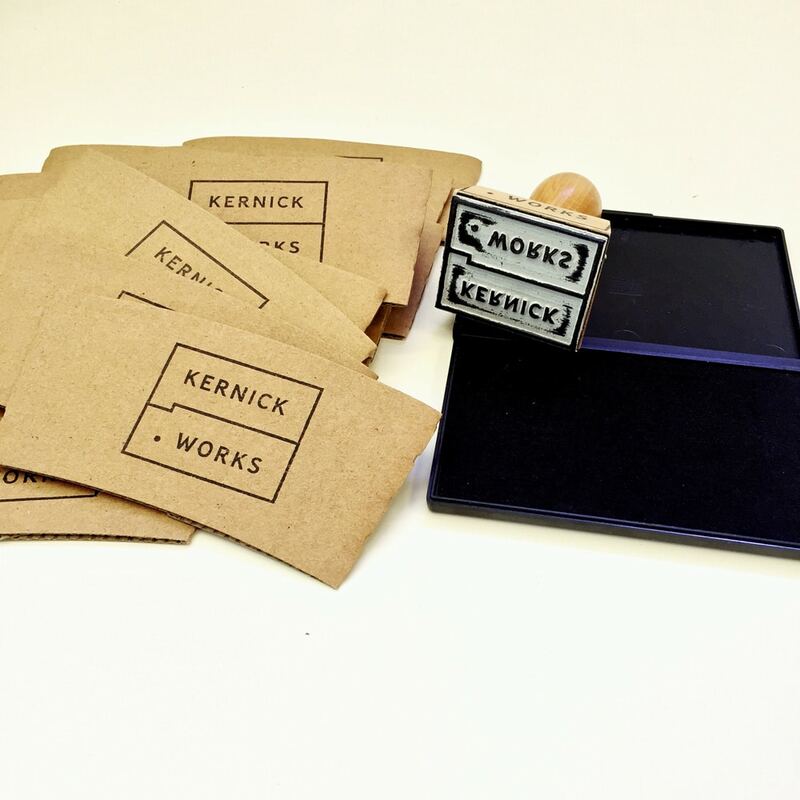 Printed Invite. 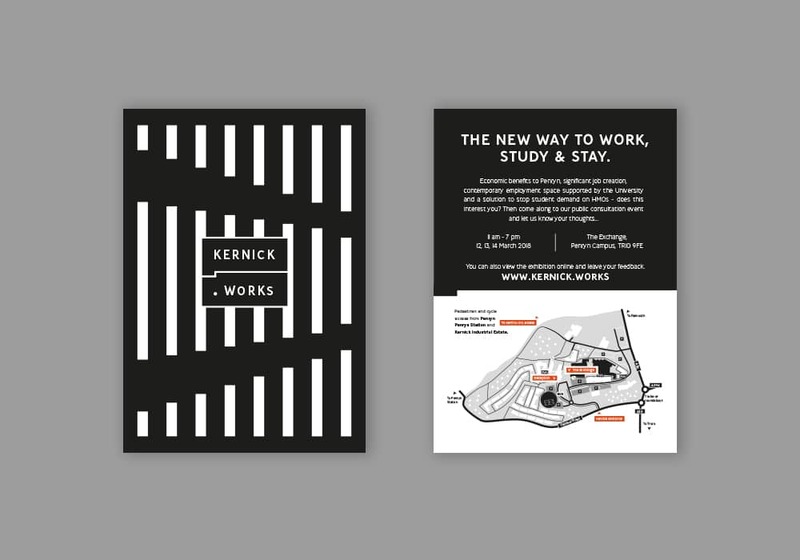 White ink on black card - with a spot orange.